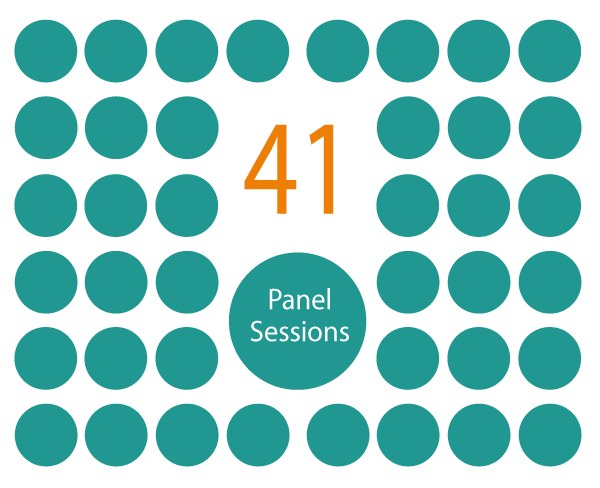 EADI is happy to announce that after an application procedure and a thorough review, the panels for the 14th EADI General Conference in June 2014 can now be announced here. As soon as we have received further information about the invited speakers, we will also guarantee to present sneak-peeks of the panel topics and its presenters here. In spring 2014 we will then announce the specific dates, times and locations of these panels.